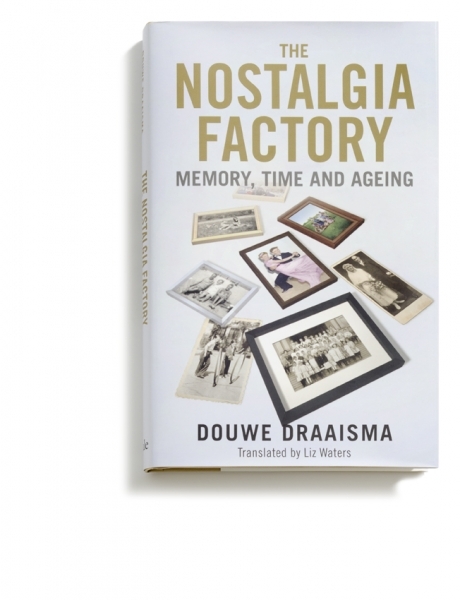 Douwe Draaisma, a renowned memory specialist, here focuses on memory in later life. Writing with eloquence and humor, he explains neurological phenomena without becoming lost in specialist terminology. His book is reminiscent of Oliver Sacks’ work, and not coincidentally this volume includes a long interview with Sacks, who speaks of his own memory changes as he entered his sixties. Draaisma moves smoothly from anecdote to research and back, weaving stories and science into a compelling description of the terrain of memory. He brings to light the “reminiscence effect,” just one of the unexpected pleasures of an aging memory. Douwe Draaisma is Professor of History and Theory of Psychology, Heymans Chair, University of Groningen. He is the author of several internationally acclaimed books, including Disturbances of the Mind and Why Life Speeds Up as You Get Older. He lives in Groningen, Netherlands.